Christmas time - authors will be giving a snippet of their books. Today is Janis Cox. 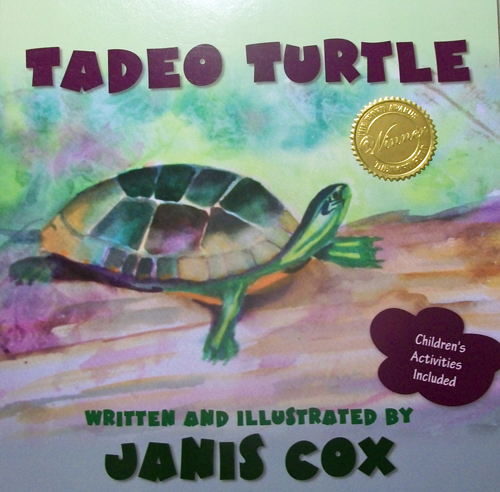 Author of two children's books, Tadeo Turtle and The Kingdom of Thrim. Find out more.